No matter how hard you try to keep your car clean, it will eventually become dirty once you start driving it around. In order to keep it clean and hygienic, the cars needs to be washed and maintained at regular intervals. Detailing is a part of the maintenance process, in which damaging contaminants and harmful materials are cleaned off of the car. You can start the detailing process by vacuuming the floor mats of the car. The floor is probably the place where the most of dirt and contaminants gather. Along with the floor mats, the boot and the seats of the car can also be vacuumed. If the vacuum cleaner is a portable and powerful one, it makes the whole process easier. If you do not own such vacuums, you might want to consider visiting car wash shops such as Oasis Carwash in Logan City. They have the facilities to provide you such vacuum cleaners to get the job done. You can use vinegar to wipe down the windows inside the car. It is a natural remedy which helps to clean off dirt and grime, it is also a great alternative to your everyday chemically enhanced washing products. Other than the windows, the dashboard of the car can also be washed and cleaned away with the vinegar solution. 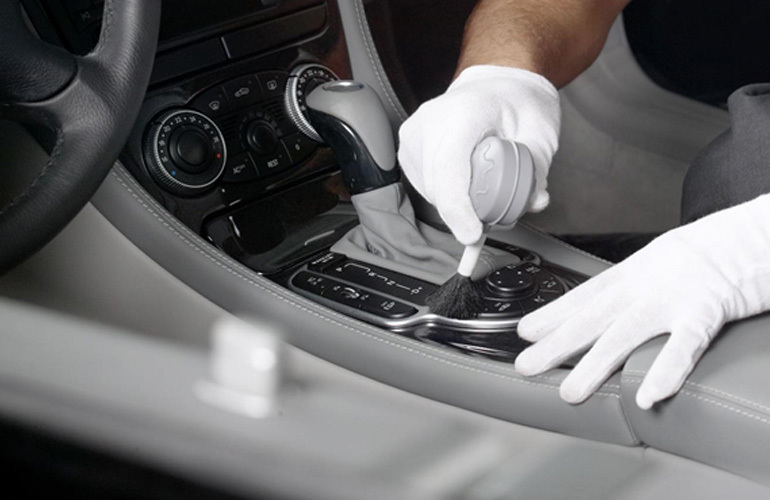 After washing, rinsing, and dry cleaning the car, you are free to apply wax to it if you want. Waxing the car is optional but it adds up to the overall detailing process. Waxing the car further provides it with an extra layer of coating and protection. For a one stop solution about detailing your car, consider dropping by Oasis Carwash located in Logan City. They are open 24/7 and offer various car washing services such as self-serving car wash and amongst others.